My name is Lauren Eddy and I have been teaching Kindergarten in the Cocalico School district for four years now. In regards to the importance of Pre-K, I must start by sharing how much it astounds me each year when I look at the difference between my incoming Kindergarteners who attended Pre-K and those that did not. In most cases, students that attend Pre-K before coming to Kindergarten are not only more academically ready for school, often times knowing most of their letters and how to write their names, but they are also more socially ready, which I find equally as important. Many of my students who have not attended a Pre-K program often do not understand concepts such as taking turns, raising their hand to talk, and following multi-step directions because they may not have been exposed to these concepts yet, at least not in a school setting. Those who attend Pre-K have usually practiced such skills and are therefore better able to adapt and thrive immediately in the Kindergarten setting. 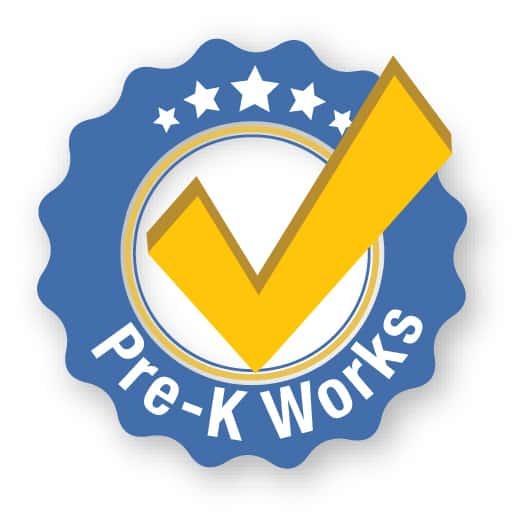 With that said, it is my professional opinion that students who attend Pre-K prior to Kindergarten are more likely to have a successful Kindergarten year right from the start due to their previous academic and social experiences in school.